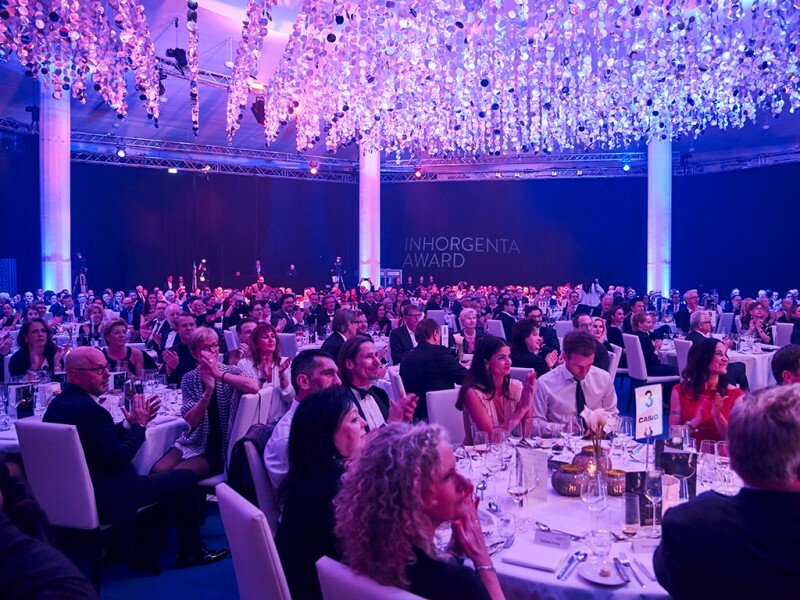 One of the trade show’s highlights enters the second round: the INHORGENTA AWARD. 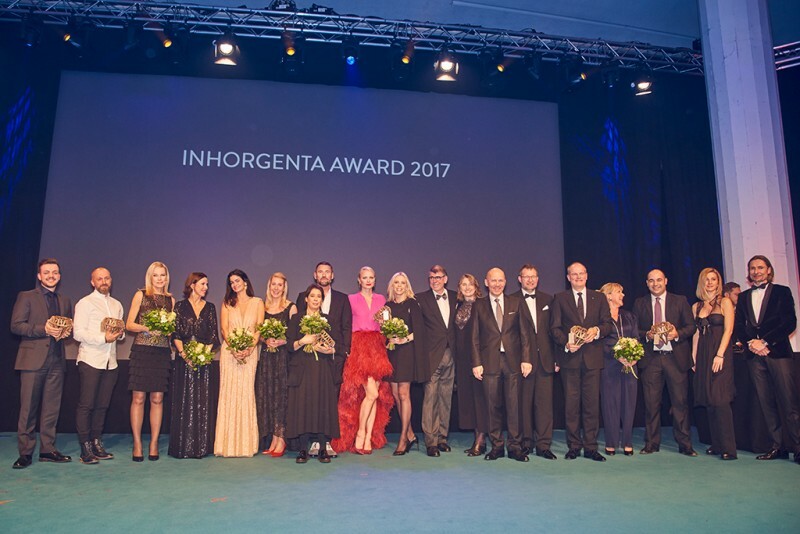 The award presentation by INHORGENTA MUNICH 2018, Europe’s largest trade show for jewelry, precious stones and timepieces, is the culmination of the four-day industry event. The Award honors special design products and achievements and is presented in seven categories this time: Fine Jewelry, Fashion Jewelry, Designer of the year, Watch Design of the year, Smart & Connected Watch of the year, Retailer of the year—and the audience prize Best Piece of Jewelry. The second INHORGENTA AWARD points the way again. The get-together of industry experts, manufacturers and customers at the trade show provides the perfect setting for awards for special designs. 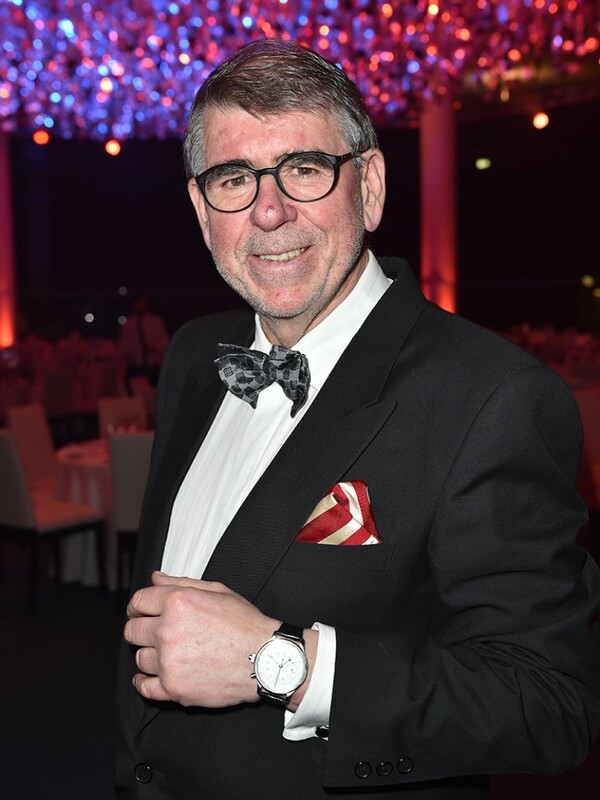 However, this means much more for the industry than just celebrating itself: “The Award increases public awareness of jewelry and watches”, says Klaus Dittrich, Chairman and CEO of Messe München. 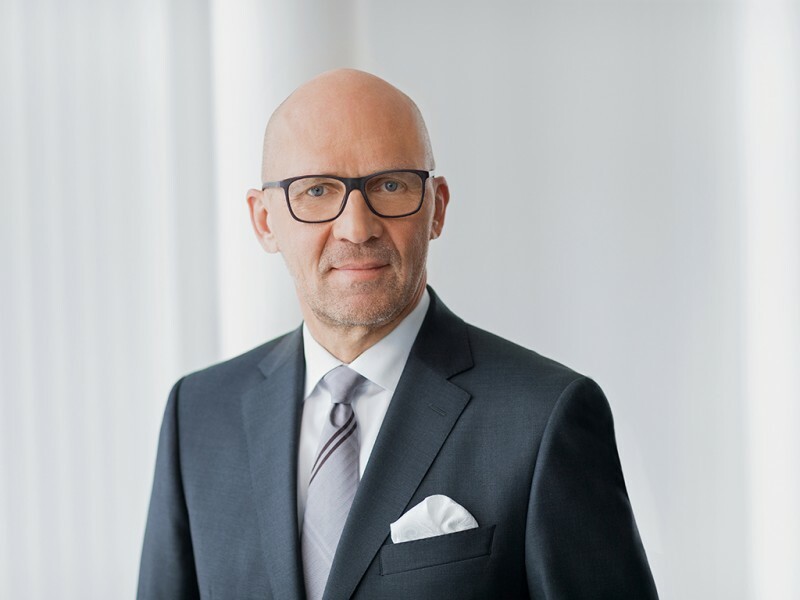 In addition, manufacturers receive enormous support in their sales efforts according to the Messe CEO. Barbara Becker, a native of Heidelberg, is a well-known actor and TV presenter. Moreover, she is herself a designer of jewelry and fashion. 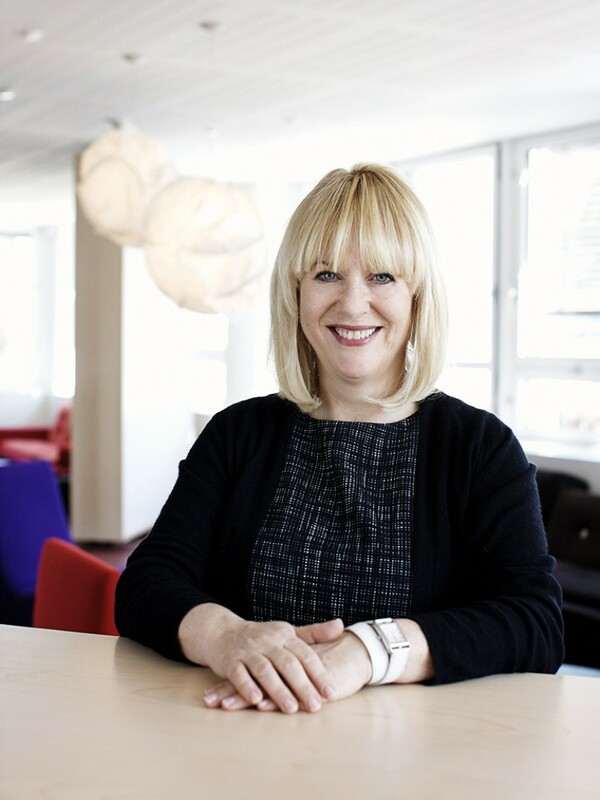 Patricia Riekel—the Grande Dame of German people journalism. 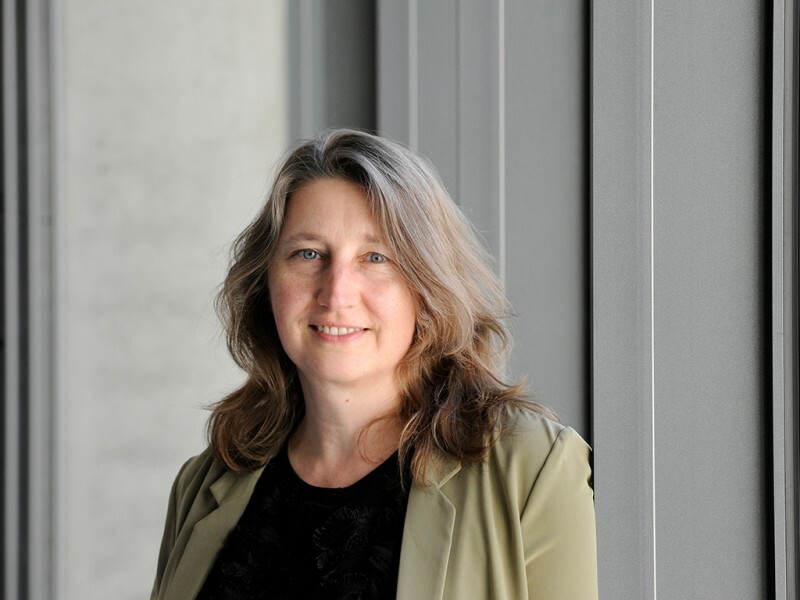 She has been at the top of the [German] magazine “Bunte” as an editor-in-chief and most recently as a publisher for 20 years. 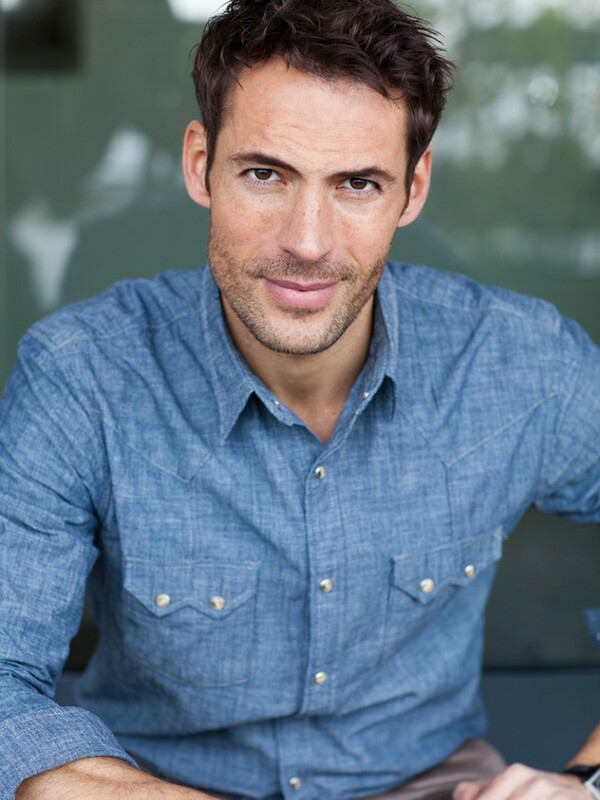 Markus Hilzinger—the multi-award winning interior designer and product designer is an expert for interior design and decorations. According to the “AD Architectural Digest” magazine, the Berliner-by-choice ranks among Germany’s “top 50 designers”. 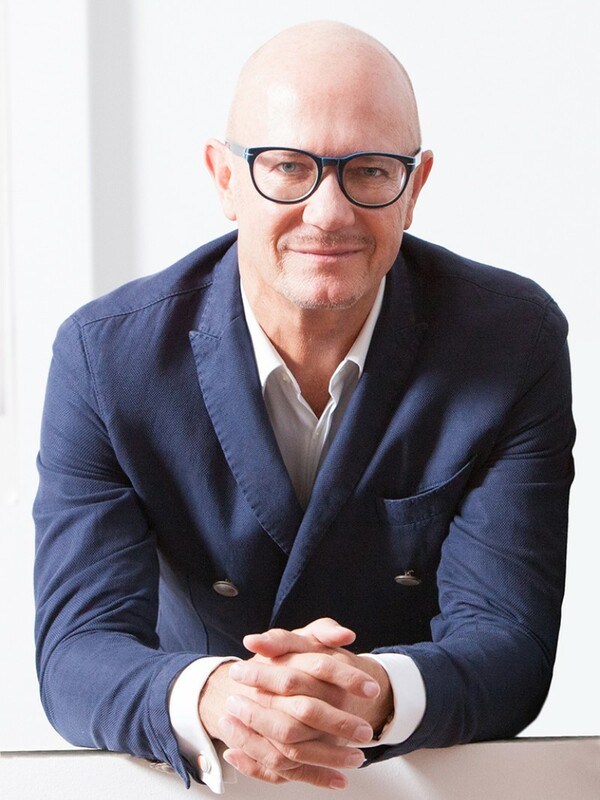 The other jury members of the INHORGENTA AWARD 2018 are top model Franziska Knuppe, Christine Lüdeke, Professor for Design at Pforzheim University, Anja Heiden, Board Member of Wempe Jewelry Business Segment, and watch expert Gisbert Brunner.